Take a look at the City of Manila's thriving modern cultural scene. (SPOT.ph) Manila may have been overtaken in the past few decades by neighboring cities like Bangkok and Kuala Lumpur, but the so-called Pearl of the Orient’s luster has certainly not dimmed. It may have been hidden under a layer of grime in recent years, but the city’s unique charm and culture is still there. These days, Manila is experiencing a renaissance largely brought about by the hip, passionate Manilenyos setting up shop in the city. Here are 10 prime spots you should check out. 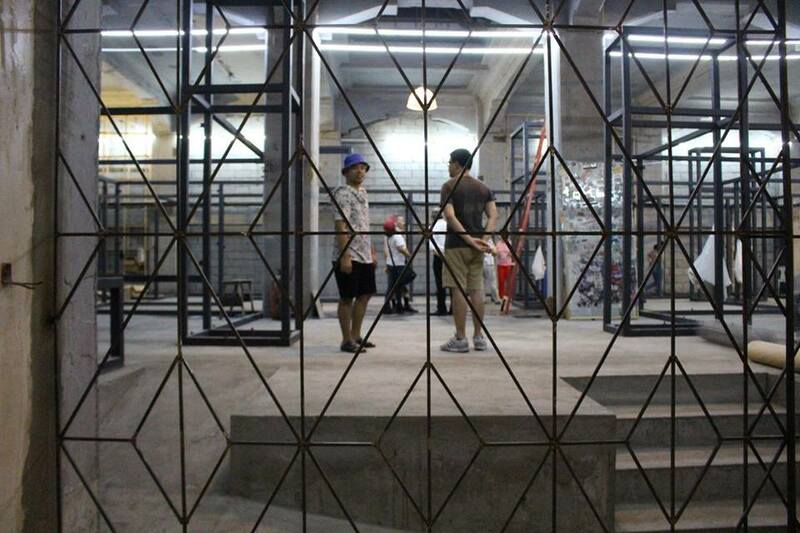 The wildly successful Saturday X Future Market @ Escolta has been reinvented into the HUB: Make Lab, allowing people to enjoy Escolta’s vibrant scene any day of the week beginning on May 26. Like its predecessor, The HUB will feature sellers of crafts, artworks, vintage merchandise, unique food items, upcycled clothes and accessories, indie clothing labels, refurbished antiques, and other sustainable wares. Aside from Carlos Celdran’s famous tours (you've got to attend one, if you haven't already,) another cool way to explore Intramuros is by bike. And not just any old bike: The Bambike Ecotour lets visitors see the walled city in two and a half hours on sustainable, eco-friendly bamboo bikes, which come in different styles to suit all riders. 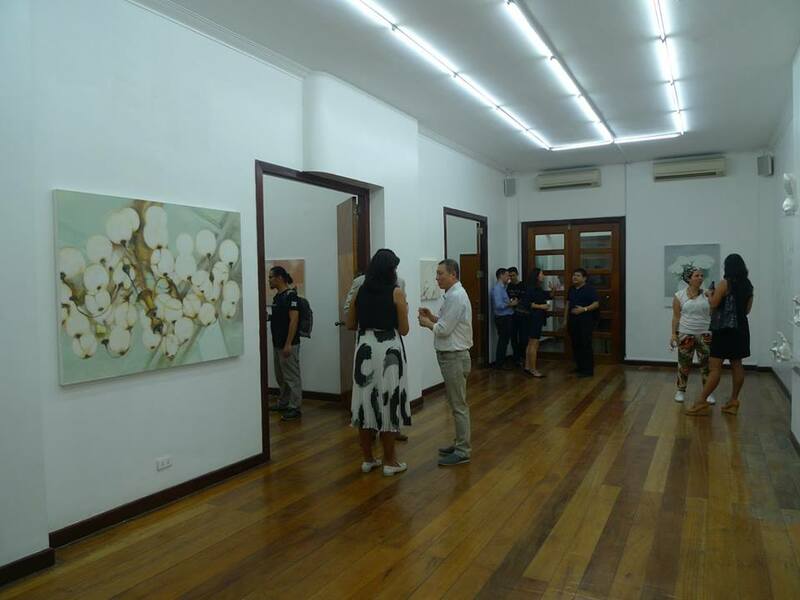 Artsy folks will have a blast at 1335 Mabini, a former colonial mansion turned into a proudly Pinoy modern art and cultural hub. 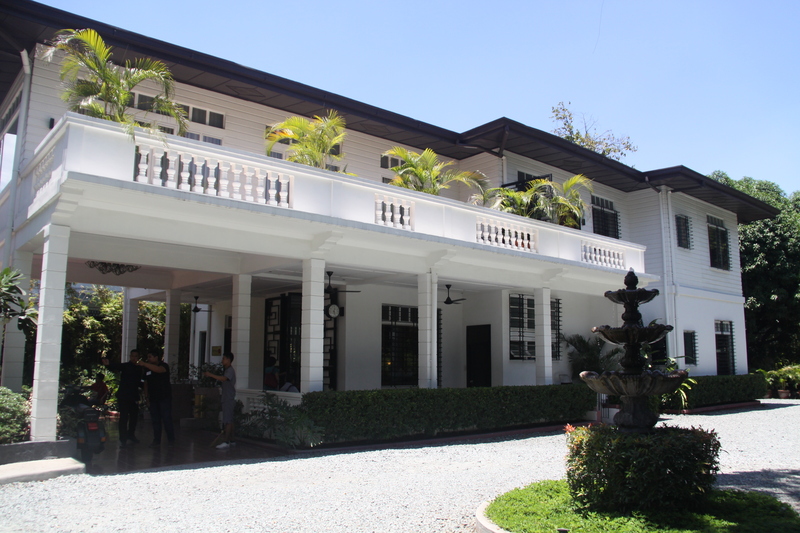 It’s best to visit 1335 Mabini regularly as its exhibits change every few months! 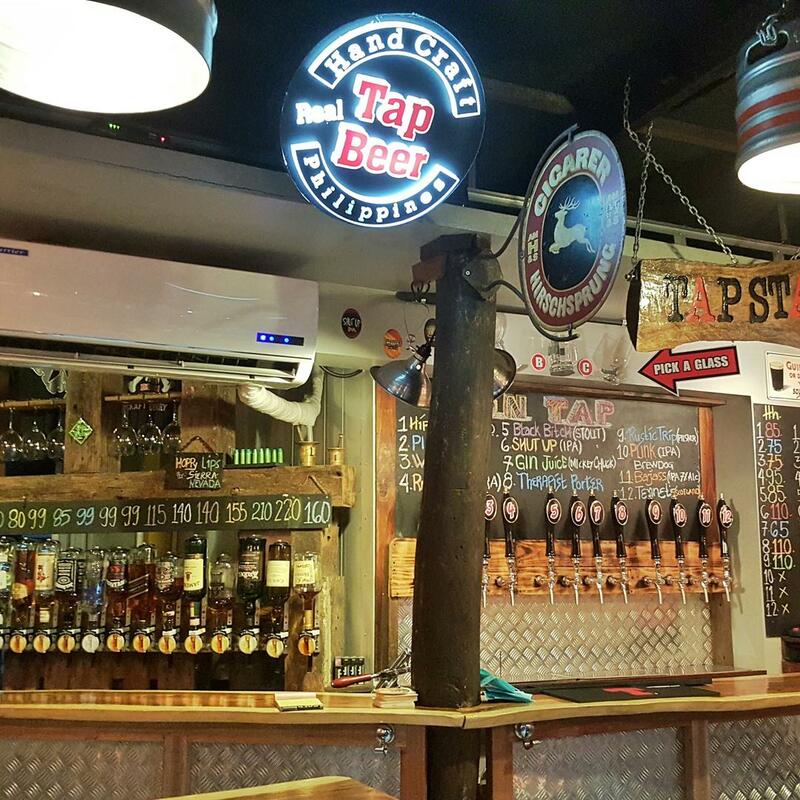 A night out in a town wouldn’t be complete without a beer or two, and there’s no better place to get a cold one than Tap Station. This unassuming al-fresco bar, located on the corner of Ermita’s Adriatico Street, houses a wide array of home brews on tap—so wide, that you might find it hard to pick what you’ll order. Luckily, you can sample each of the beers for free to see what works for you. Step into a different time frame at the Henry Hotel. Originally a private compound built in the 1950s, it later garnered a reputation as a hub that housed some of the country's top creative minds before it was innovatively repurposed as a hotel. Of note are the beautifully manicured gardens, and the relaxing escape they offer right in the center of bustling Manila. If you’re looking for an impressive resto to take your date, a balikbayan, or a foreign friend to, Purple Yam’s a safe bet. After its original NYC branch attained culinary success in NYC, owner Amy Besa decided to take her brainchild back home, where it was met by much appreciation. 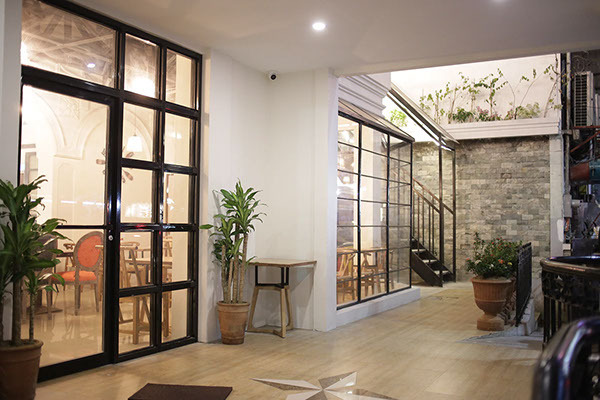 Located in an ancestral home in Malate, this strictly by reservation only restaurant serves a prix fixe degustation menu using nothing but the best, freshest ingredients sourced from all over the Philippines. Having 20 years of dishing out excellent Pinoy food, you just can’t go wrong here. After a tiring day at work or at school, you just want to unwind with some great food, which Exile on Main St. provides excellently. Good comfort food at pocket-friendly prices, with equally cheap beer to match: what more can you ask for? Extra highlights include the Rolling Stones-inspired dish names and the fun board games you can play with your friends while having a meal. 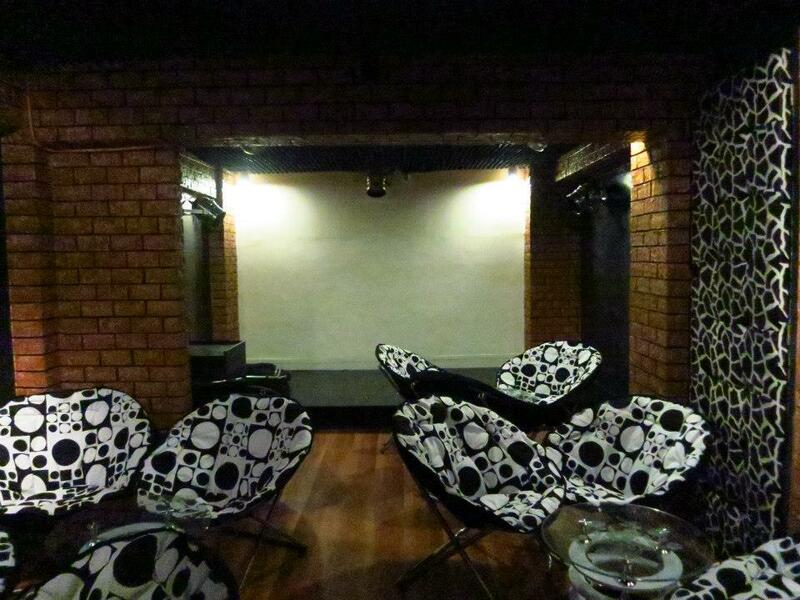 Want to go on a staycation but too kuripot for swanky hotels? Then hostel life is the way to go. 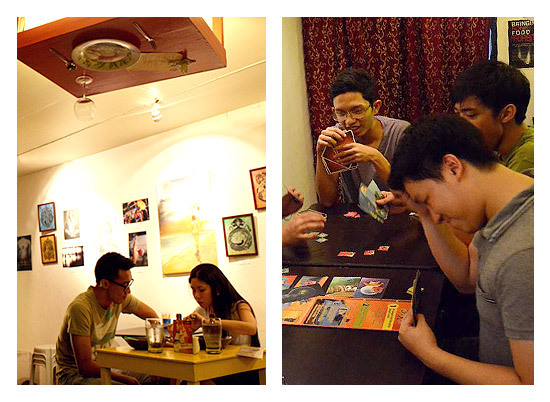 Tambayan Hostel, located in the heart of Malate, is the latest to join Metro Manila’s burgeoning hostel scene. Aside from excellent service, comfortable amenities, and classic interiors, we love that it’s a lovingly restored mansion. Super cool! This theater-themed coffee shop in Sampaloc serves great coffee-based drinks, snacks, smoothies, and lattes, but what sets them apart is that you can get free food by taking on the stage! Sing a song, do some spoken word, crack a joke: You’ll be conquering your stage fright and making your tummy happy at the same time. When the sun starts to set into the horizon, head up to the Sky Deck View Bar, located at the roof deck of The Bayleaf Hotel in Intramuros, to catch a 360 degree view of the famed Manila Bay. 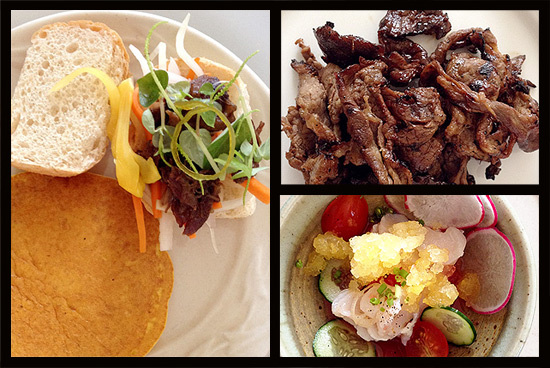 Grab some delicious tapas and a cold one and just let yourself sink into the Manila vibe. If you want a great jump-off point to experience the vibrancy of the City of Manila, then your top-of-mind living space should be Avida Towers Prime Taft—the ideal high-rise address for young, hip go-getters this side of town! It’s located in a community along Taft Avenue with easy access to transport stations, universities, commercial and business establishments, and historical landmarks. And the best part: it's right smack in the middle of a dynamic cultural hub that is the City of Manila. It's pretty cool to know that your little slice of Pinoy culture is literally right around the corner from Avida Towers Prime Taft! Clicke here for more information.